Today’s track of the day comes from Frank Iero and the Future Violents with their debut single Young and Doomed. 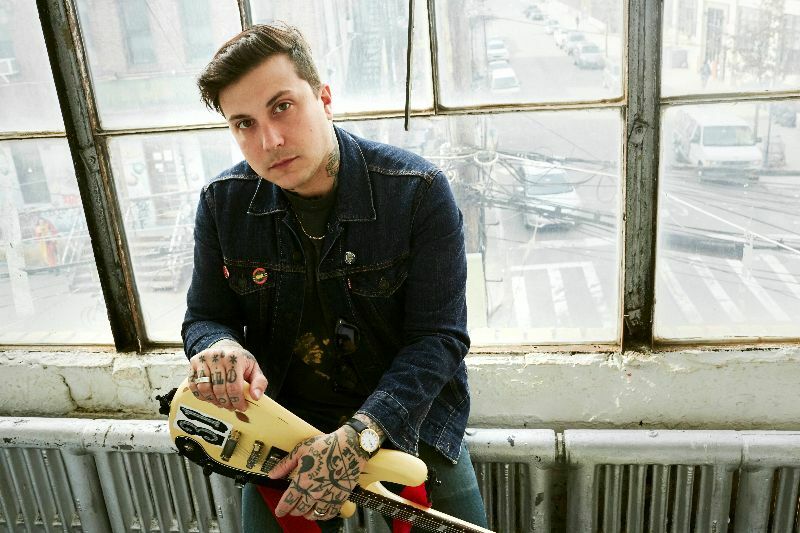 Frank Iero is back with his latest project! This time he is under the moniker of Frank Iero and the Future Violents and is joined by Evan Nestor, Matt Armstrong, Tucker Rule and Kayleigh Goldsworthy! The band’s debut single Young and Doomed is our track of the day today and is the first look at their debut record Barriers (May 31, UNFD).